Today my mom is EVEN OLDER than she was yesterday. Yikes. 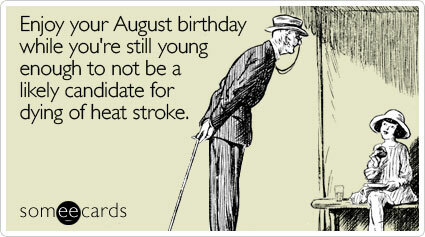 Note: For the past 5 years or so, I’ve used someecards.com exclusively for all of my ecard needs. They are hilarious. This entry was posted in My life and tagged birthday, Carlie, Carlie Crash, mom, someecards by carlieblissirwin. Bookmark the permalink.